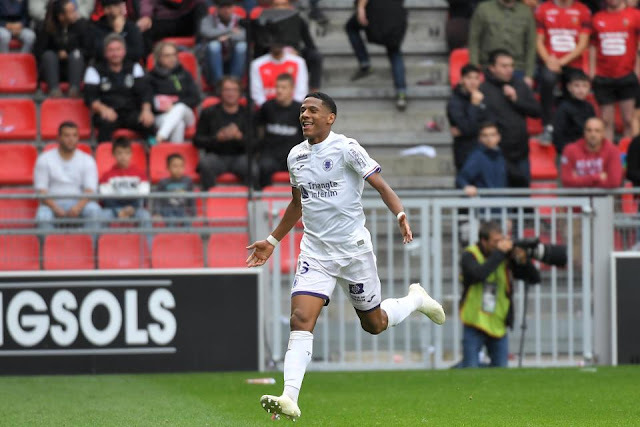 Liverpool have another big-name rival for transfer target Jean-Clair Todibo, according to reports. The Reds were already battling with Wolverhampton Wanderers for his signature but will now have to contend with Serie A giants Juventus as well. The 18-year-old defender has impressed in Ligue 1 this campaign and scouts believe he could do a job in the Premier League. However, according to Tuttosport, Serie A giants Juventus are also well aware of Todibo’s contractual situation and they could be about to make their move. Now every club in the chasing pack has received a boost from the news that Toulouse could be ready to sell when the January transfer window opens.